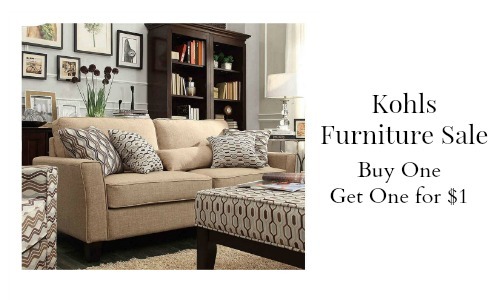 Check out this Kohls Furniture Sale where they are offering Buy One, Get One for $1! 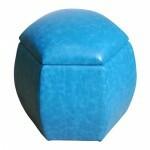 That’s right you can get good stylish furniture for $1! Just look for the items marked: “Buy One Get One for $1” to join in on the sale. Qualifying products start at $60. You can also use the Kohls coupon code SAVELC3 to get an extra 15% off your purchase. If you order $75 or more, you can get FREE shipping. 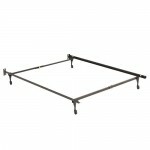 Please note that this sale does not include clearance or closeout sale items. 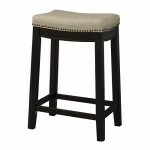 You’ll get some great deals on desks, tables, chairs, sofas, and more.